Because insatiable curiosity never follows a prescribed path. What accounts for the impact you’ve had on diverse fields? This was the question that Dr. Bose asked his mentor, MIT mathematician Norbert Weiner. Dr. Weiner’s answer: Insatiable curiosity. 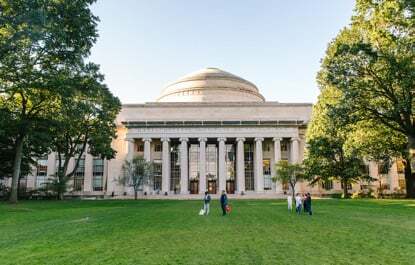 That simple response became something of a credo to Dr. Bose; as an MIT professor and founder of Bose Corporation, he promoted the relentless pursuit of the impossible for his own research and for that of his students and colleagues for the rest of his life. 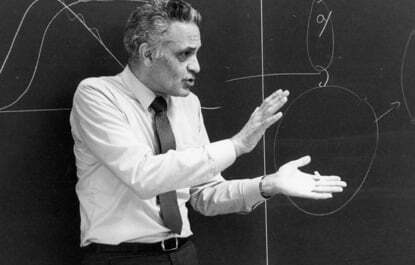 Named in his honor, Professor Amar G. Bose Research Grants provide funding over a three-year period to MIT faculty who explore areas that other researchers ignore. Original, risky, controversial, cross-disciplinary: The very reasons why conventional funding sources won’t fund certain research projects are precisely the reasons we will. Recipients of Bose Research Grants are honored for their originality and their existing track record. Reporting requirements are minimal, and there is virtually no pressure to achieve the specific potential outcome articulated in the researcher’s application. We want to promote the kind of research that drove Dr. Bose to become one of the world’s foremost innovators; thus, we believe in the power of letting great minds loose to confront great challenges. 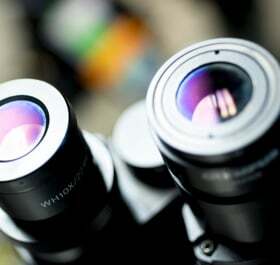 We’ve funded research into everything from the smallest neutrinos to the depths of space.